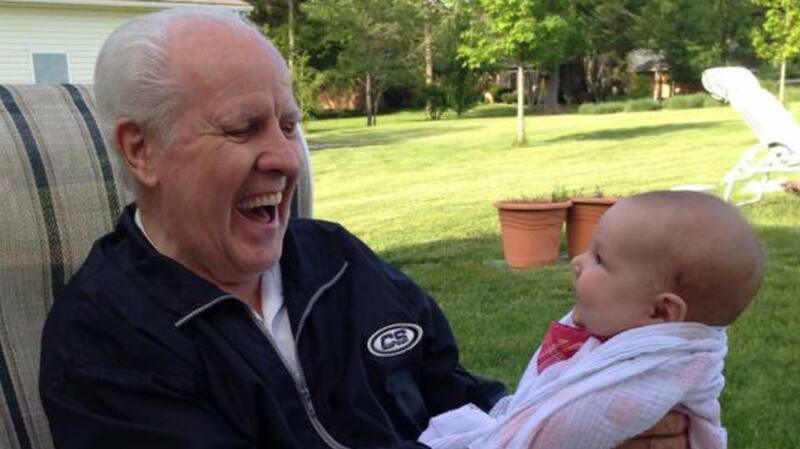 We are saddened to learn of the recent death of retired GCI pastor Lowell Blackwell. Below are tributes from some of his family members (edited versions of what they posted on Facebook). My father Lowell (pictured below) died at age 82 on Thursday, May 26. Having lost his battle to cancer, he opened his eyes to eternity. Lowell was born in 1933 in Waynesville, MS to Dean and Marie Blackwell. He grew up with three brothers, Dean (Maxine), Tom (Pat), and Mike (Carol), and one sister, Bonnie (T.O.) Hughes. Lowell met Margaret (Pierce) in high school and married her on June 14, 1952. They were married for 63 years. Lowell’s amazingly interesting life included a host of careers. He started as a roughneck in the west Texas oil fields, then moved on to engineering for Boeing Aircraft in Kansas, where he also worked part time as a police officer. God then called Lowell into the ministry and he moved his young family to Pasadena, CA, where he obtained a bachelors in Theology at Ambassador College (Pasadena) and then began serving in pastoral ministry. 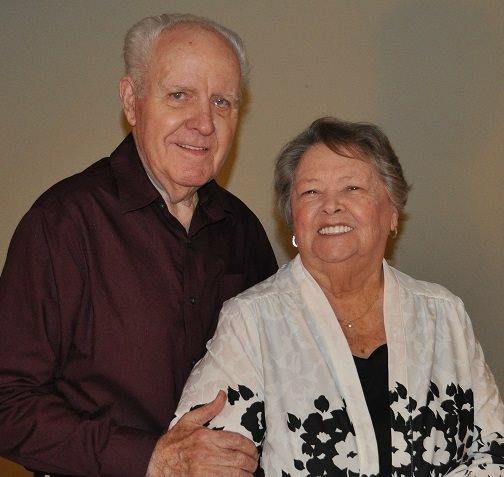 Lowell and Margaret pastored WCG churches in Glendale and Bakersfield, CA; Bismarck and Fargo, ND; and Dayton OH, before moving to Indianapolis, IN, where Lowell returned to engineering. In 1995, Lowell retired from engineering and God drew him back into the ministry. He served as a pastor in Plymouth and Mishawaka, IN, and then finished in Springfield and Rolla, MO. In 1998, Lowell retired from employed ministry and he and Margaret moved to Mountain Home, AR, then to Pendleton, IN. In retirement they spent time with kids and grand-kids and enjoyed travel to places like Australia, New Zealand, England, France, Israel, the Caribbean and Mexico. 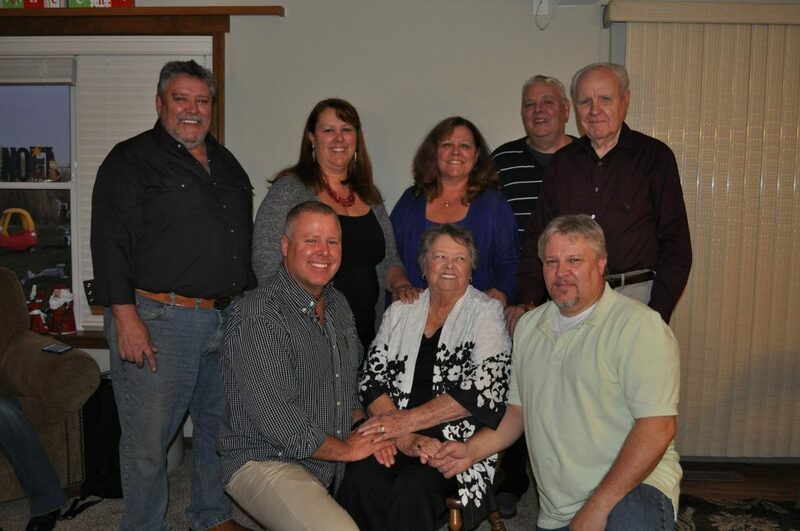 Lowell is survived by his wife (Margaret), and six children, Lowell Jr. (Suzy), David (June), Susan Endres (Gary), Marcy DeShong (Morris), Tim (Susan), and Jim (Pam). They have 16 grand-kids and 20 great grand-kids! Dad fought the good fight, ran his race and won, and is now resting for eternity with his loving God. He touched many lives and ministered till he could not anymore. Now his gifts are in heaven. We were blessed as his children, and have many, many good memories. I am at peace knowing my sweet husband of 63 years is at peace and with our Lord and Savior. No more pain, no more sorrow. Life will go on with the help of my “kids” and my God. His “Life Celebration” will be held at the Pendleton Christian Church on June 10. Jim Blackwell will officiate and you know his sense of humor! I think we all are all cried out—now is a wonderful time to remember my Sweetheart. Love to all. I’m so sorry for his passing. Thank you for letting us know. We’ll keep you all in our prayers. Dear Jim, Marci, Margaret, Suzy and family members I haven’t met. We greatly appreciate the outstanding example of faithfulness and loyalty set your husband and dad, Lowell. Especially in this day and age, where people don’t’ stick with things for long and know so little about loyalty. So many years of serving others in the ministry, remaining faithful to Jesus and surrendering to God’s will and calling — truly an inspiration! I LOVE YOU Marge! We, Jack and I shared some really great moments with you and Lowell, and now they are both with our Lord and Savior, and we will join them one day!